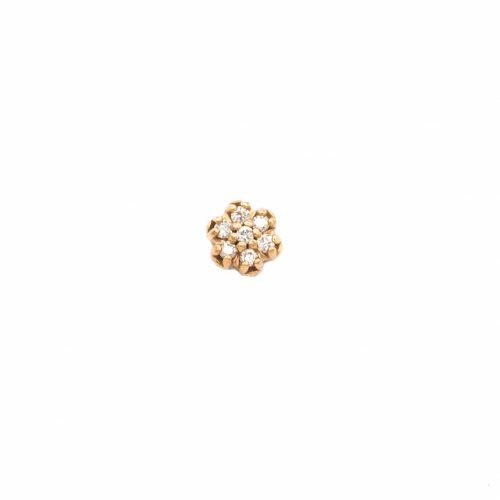 The ornate Azalea seam ring in 14k rose gold features a 6mm wide filigree decoration on a 16g 5/16” ring. 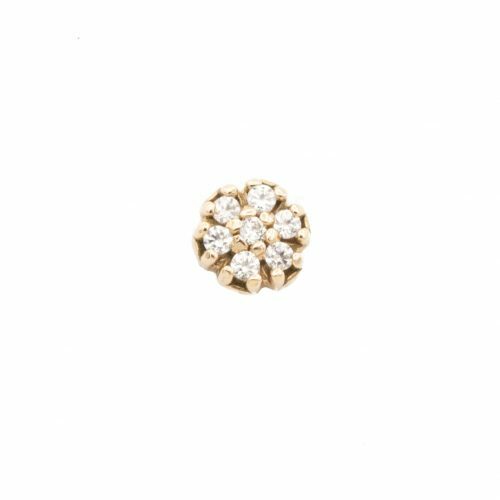 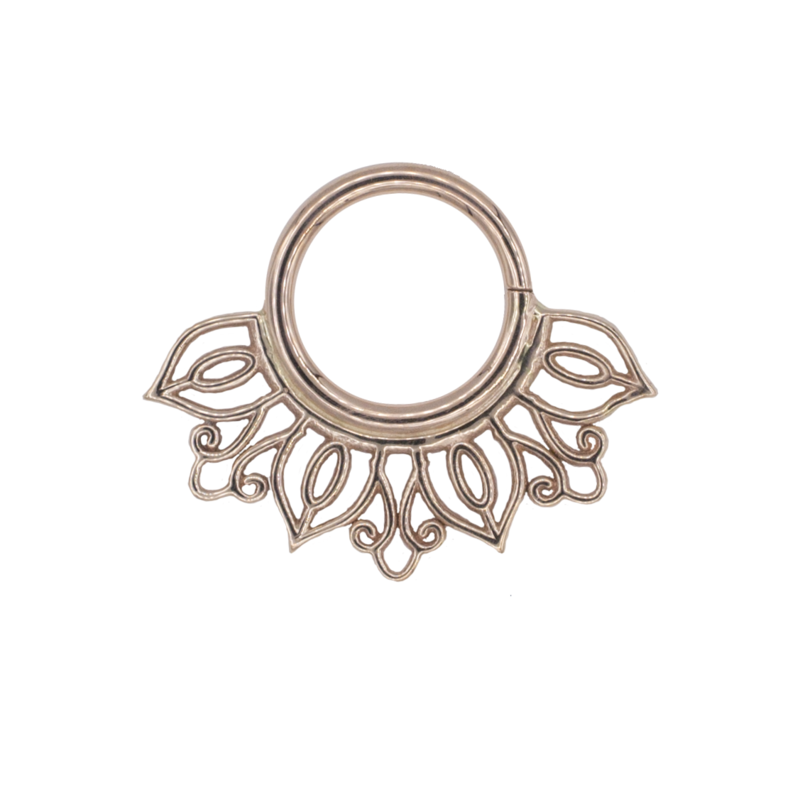 This beautiful designs works well for septum and daith piercings. 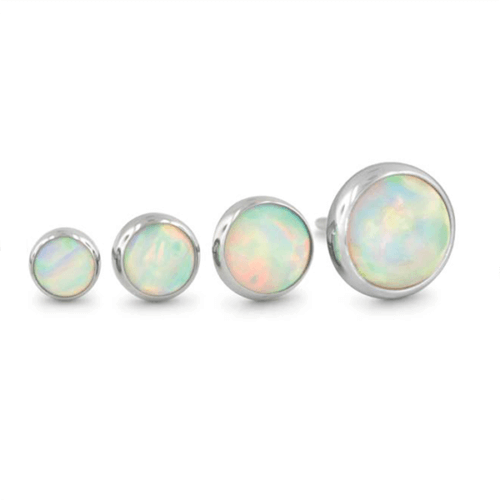 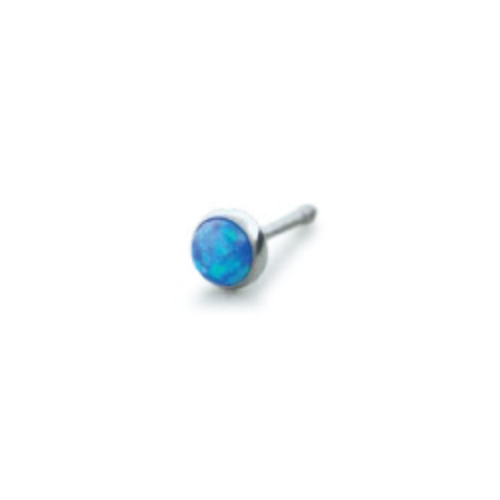 Categories: By Jewelry Type, Precious Metals, Rings, Seamed Rings, By Piercing, Ear Cartilage, Daith, Septum.